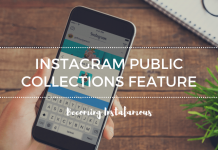 Instagram has once again surprised us with one of its most recent releases. 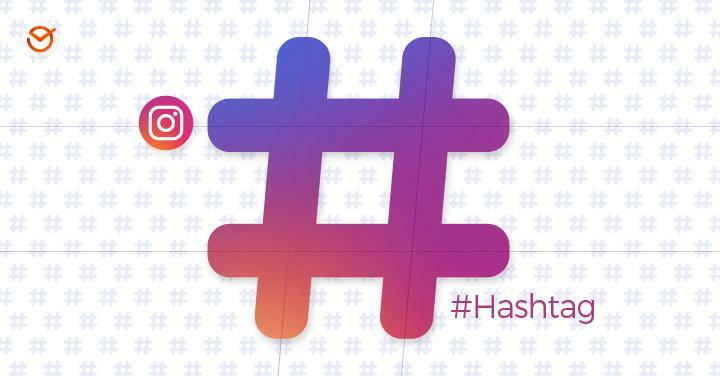 This time the photo-sharing app has launched a new app called Instagram TV. Such app has been downloaded for thousands of people in both iOs and Android devices so far. 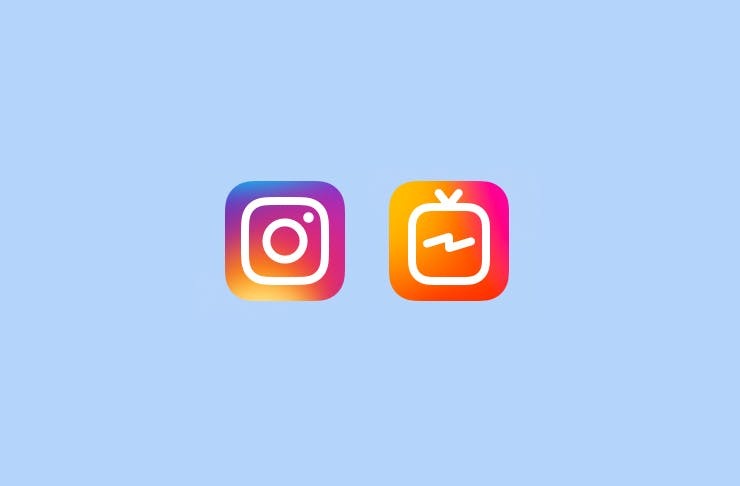 Now, what does Instagram TV do? Well, stay with us as we are about to reveal absolutely everything you need to know about this new application. Here’s what we are going to cover in this post. 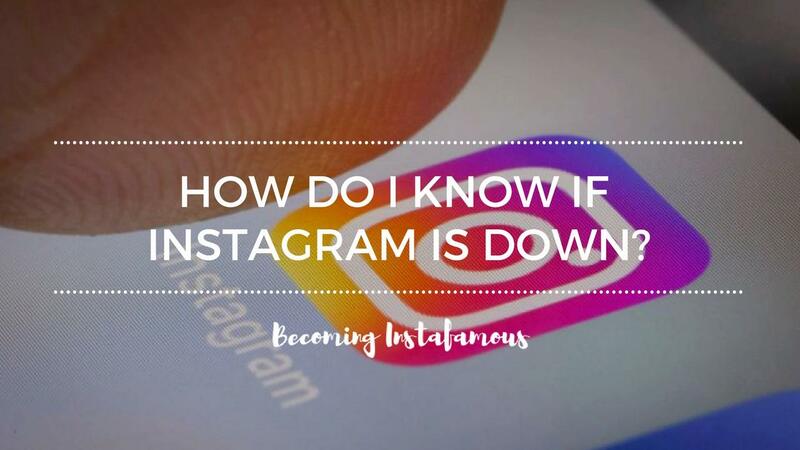 How Do I Use Instagram TV? 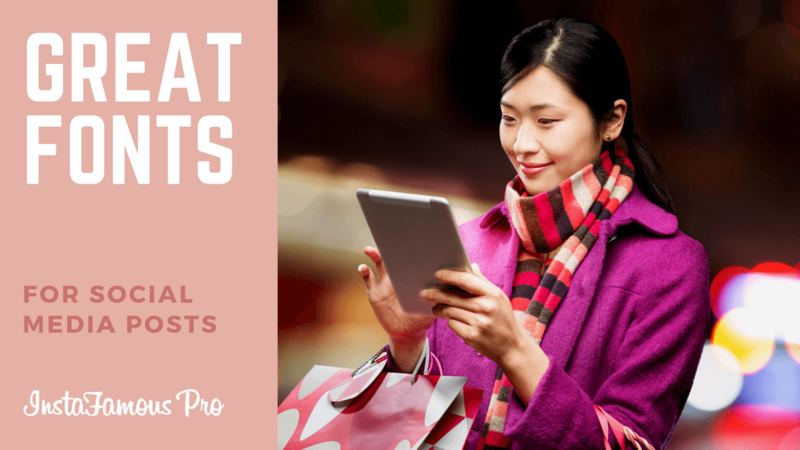 What can you post on Instagram TV? 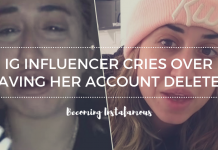 How does Instagram TV help brands? First of all, let’s cover the basics. 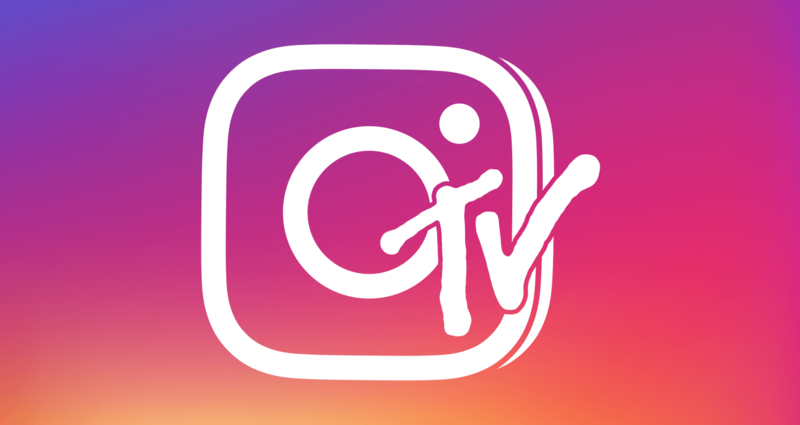 Instagram TV (IGTV) is an app created by Instagram that was launched on June 20th, 2018. 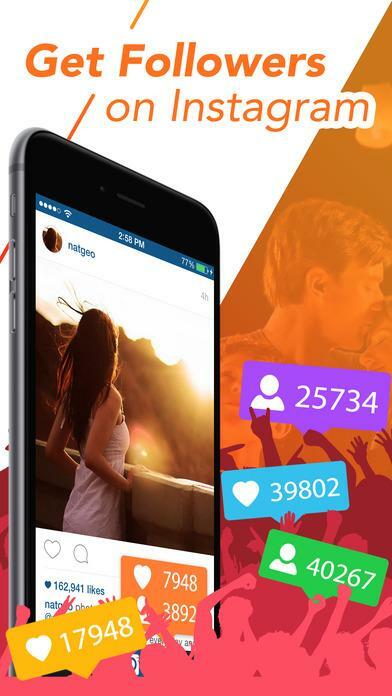 Such app allows both users and brands have a better experience when it comes to posting and watching videos. 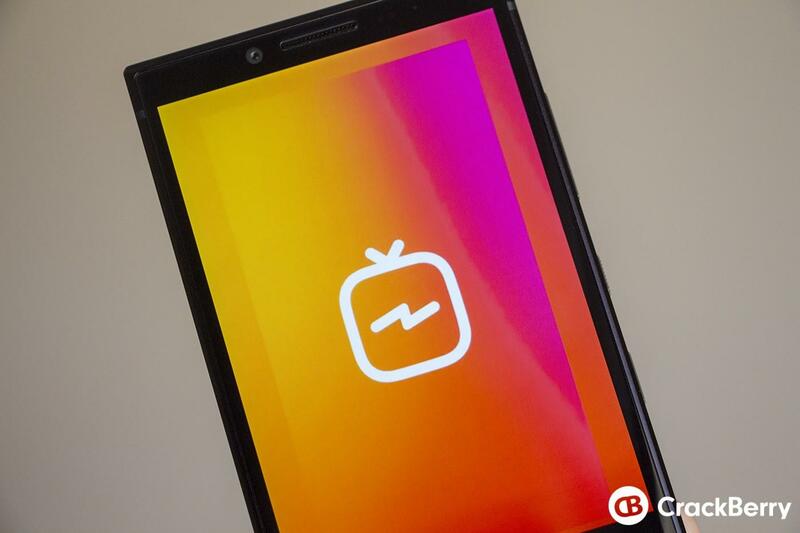 In fact, thanks to Instagram TV, people now can upload content up to one hour-long. 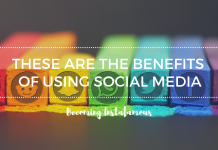 This can be seen as a way to compete with Youtube, or simply as a nice attempt from Instagram to allow brands and users to post and watch longer videos. Given that this is a new app, using it is not really that complicated. 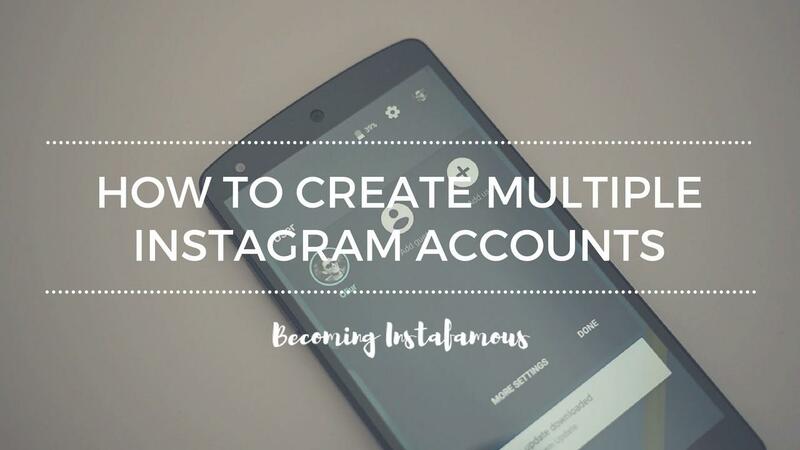 In fact, all you need to do is to download Instagram TV from the app store or play store and create your channel. 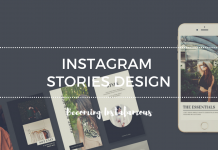 Now, such app can also be accessed from Instagram itself. Of course, to do so you need to update the app to its latest version. But, here’s the thing. Using IGTV from within Instagram does only allow you to watch videos of the people you follow. 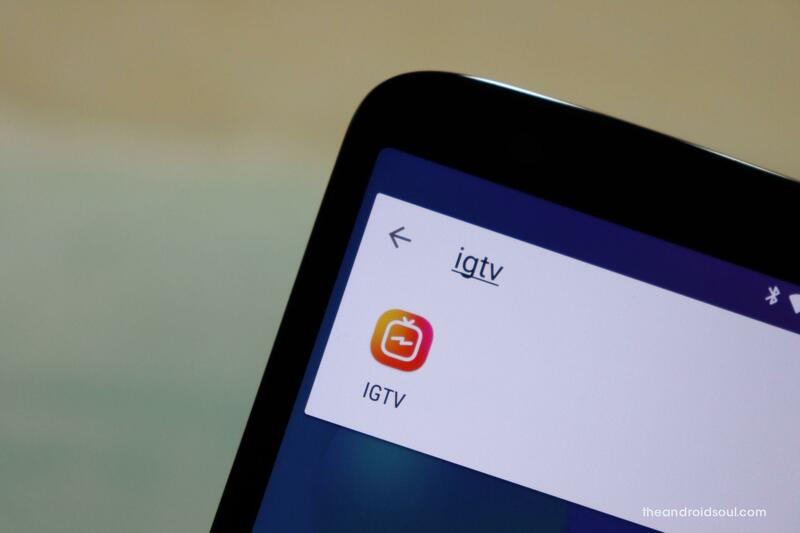 If you want to upload a video, you need to have IGTV installed on your phone. 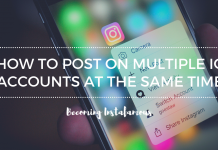 However, if you just want to watch content uploaded to the platform, Instagram will work just fine. 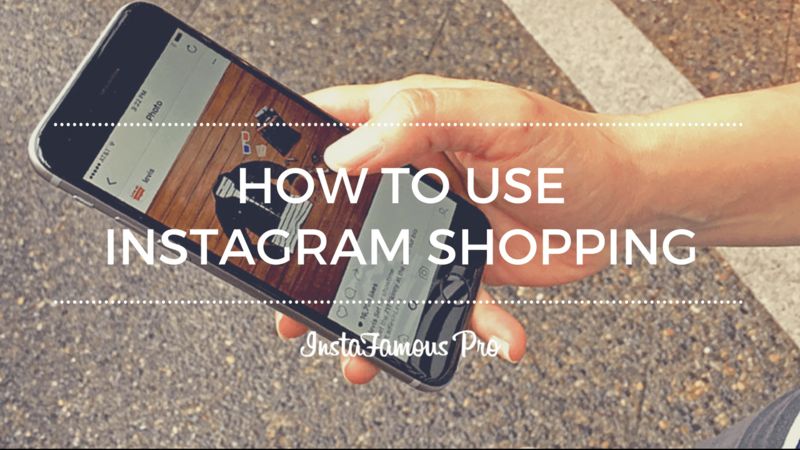 In fact, within Instagram, you can also interact by commenting and more. Finally, there are some cool features IGTV brings with itself. One of them is the notification you get when a person you follow uploads a new video. And of course, just as it happens with Youtube, Instagram TV does also give you custom suggestions of videos you might want to watch. 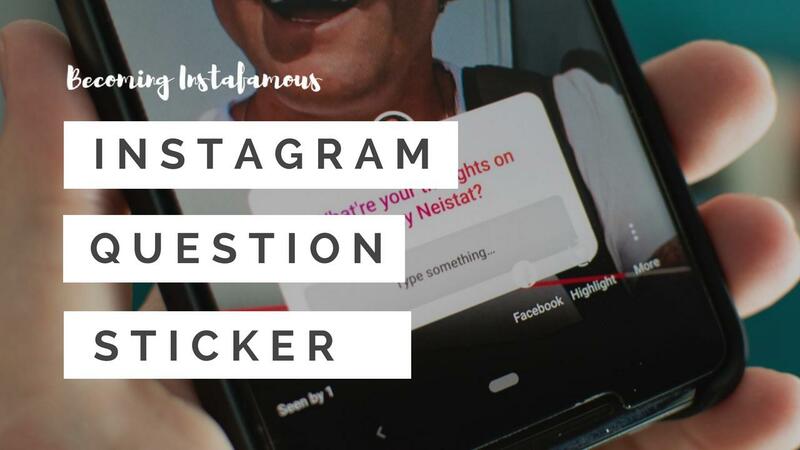 Instagram has made sure to develop its new app in a way that even ten-year-old kids could use it. Now, to be able to use such app you need to follow a few steps. Don’t worry though, we will walk you through the whole process. After you have followed the three simple steps we mentioned above, you will be ready to start using this new app. But wait! There is still more. When you open a video, IGTV will display four options: For you, Following, Popular and continue watching. These options will allow you to do a variety of things. For example, if you select the for you tab, you will find recommendations of videos you might like to watch. 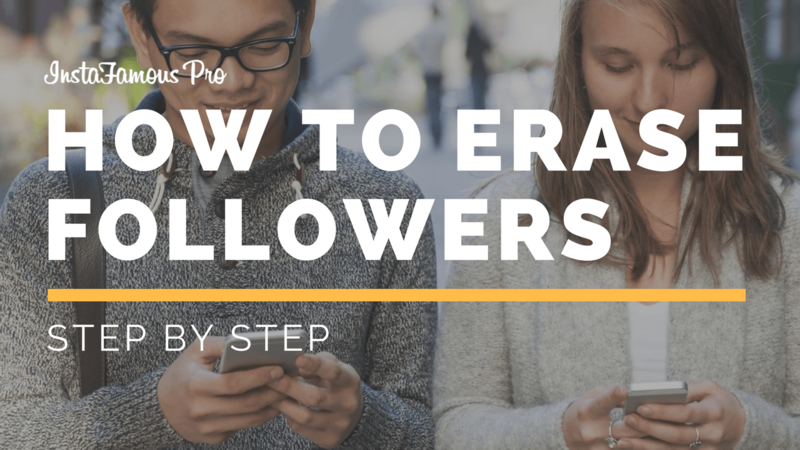 By selecting following, you will be able to watch the videos of the people you follow. 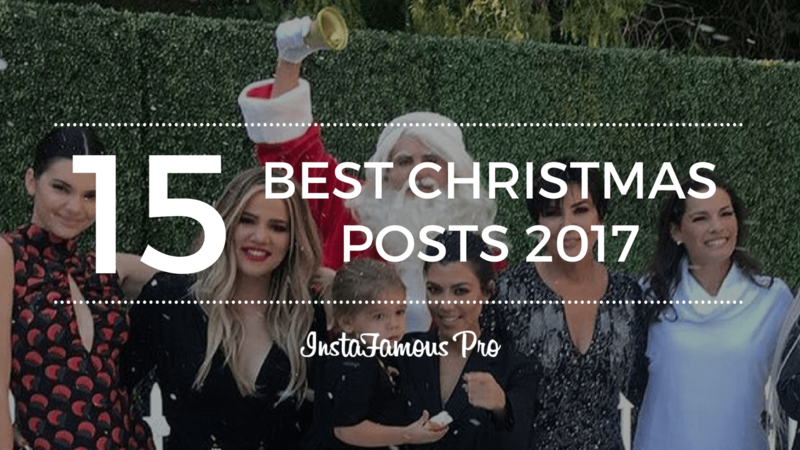 When you select popular, you will find the most trending videos on the platform. And last but not least, when you select continue watching, you return to the videos you did not finish to watch. 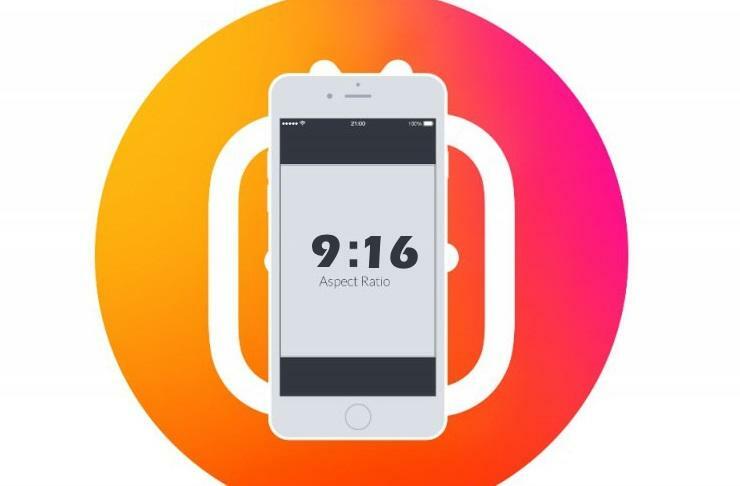 Instagram TV allows users to upload videos from 15 sec to 60 min long. 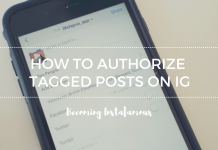 However, only those who have a verified account can upload content up to that time length. On the other hand, people who don’t have a verified account can only upload videos up to 30 minutes long. Now, given that this app has been released just over a month ago, it is expected that the time limitation will be increased in the future. 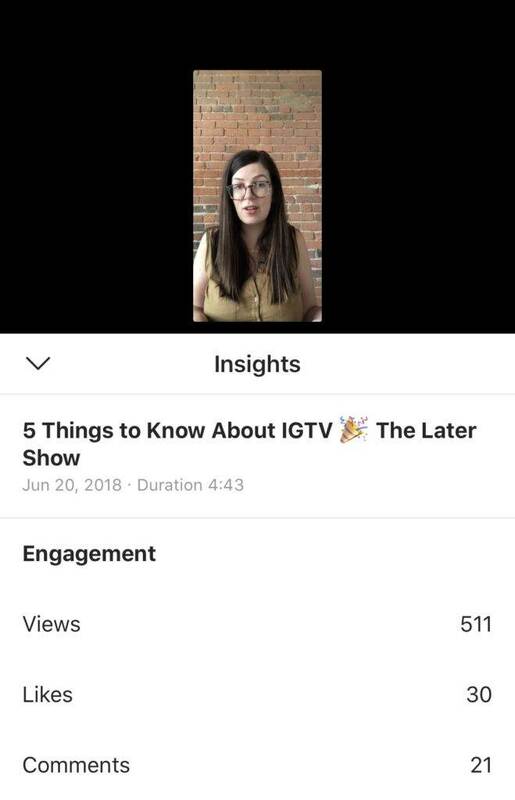 When it comes to followers, it is important to understand you don’t need to build an audience from scratch after creating an IGTV channel. 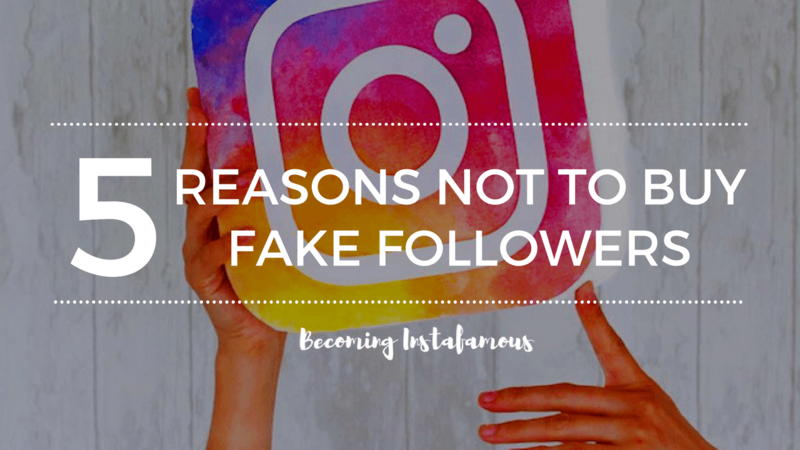 In fact, when you create your channel you inherit all the followers you have on your Instagram account. As for the interactions, every time someone comments or likes your videos, you receive a notification on the Instagram app. So far there are a bunch of things you can do with this app. 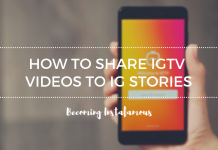 For example, you can share the videos of IGTV in a wide variety of ways. Direct Message or Instagram Stories are a few options. 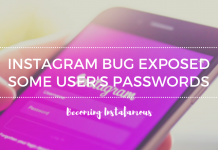 In addition, you can also manage IGTV from within Instagram itself, and of course from your computer. 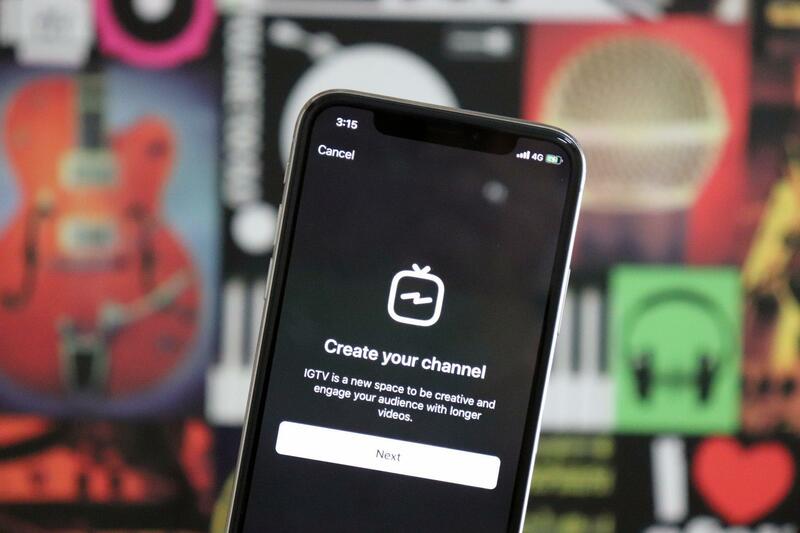 However, to be able to manage IGTV from your computer, you first need to create a channel. 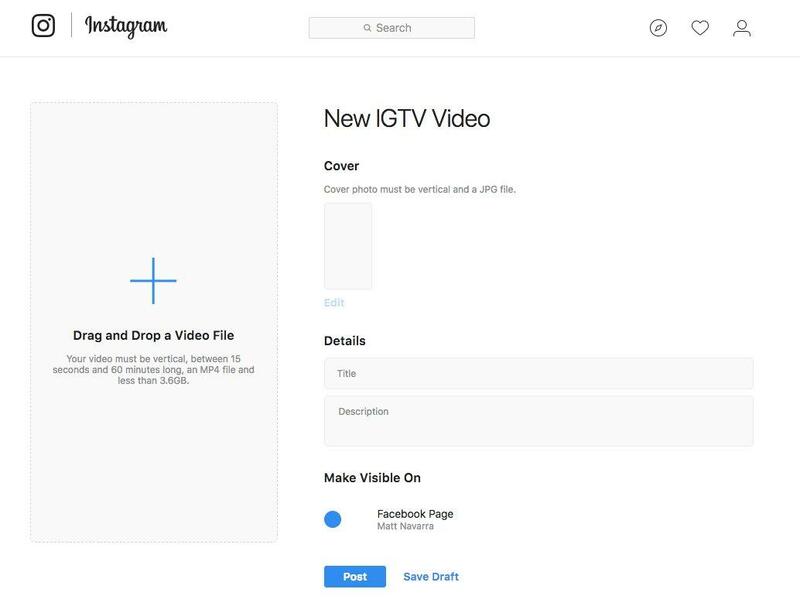 Now as if this was not enough, you also have the option to embed IGTV videos to your web or blog. Just like any other content on Instagram. As expected, there are also things you cannot do with Instagram TV. At least not at the moment. 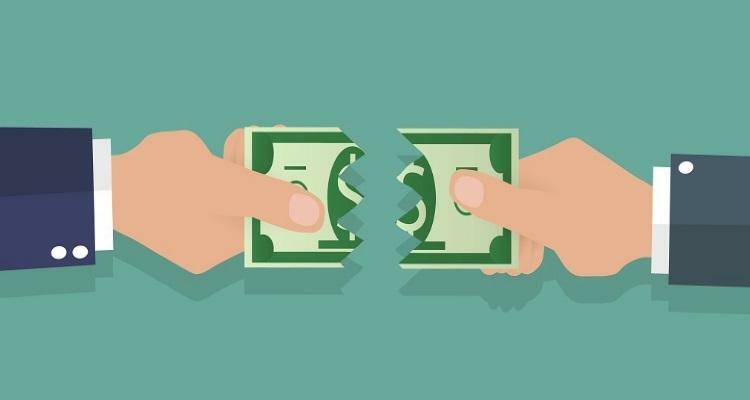 For example, you cannot monetize your videos to earn an extra income from the content you create. However, you can still make money by getting sponsors and deals with brands that like your content and want to hire you. Another thing you cannot do is to create more than one channel to a single profile. 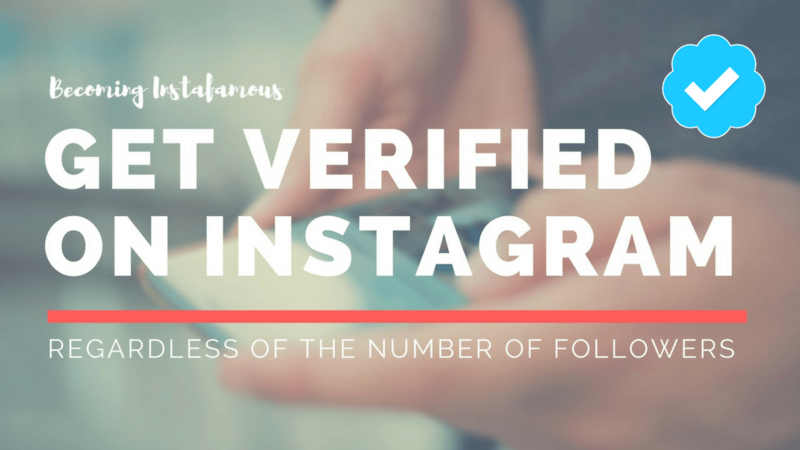 Each profile can only have one channel that automatically inherits the followers you have on your Instagram account. Finally, you cannot edit the title and description of your videos from within the app. The editing part can only be done from your computer. 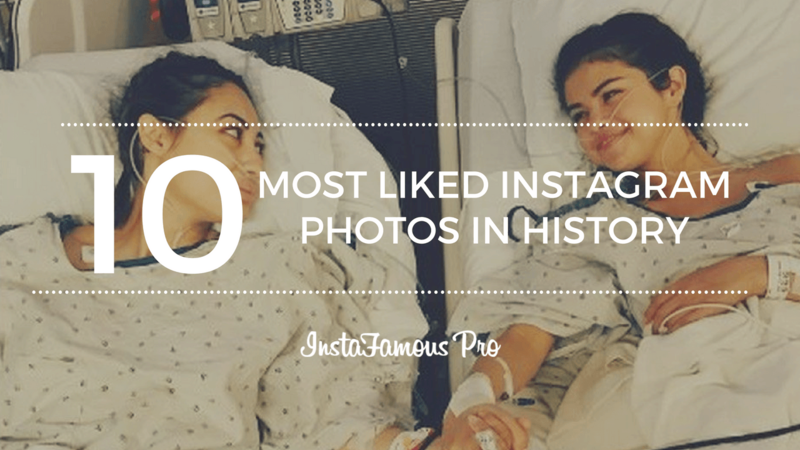 Now, keep in mind Instagram brings us new updates every now and then. So, who knows? 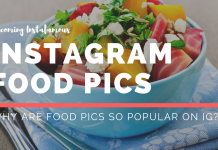 , maybe by the time you are reading this article, Instagram has already made a few changes and now allows users to do things they could not do before. We believe the right question would be: What can You not post?. 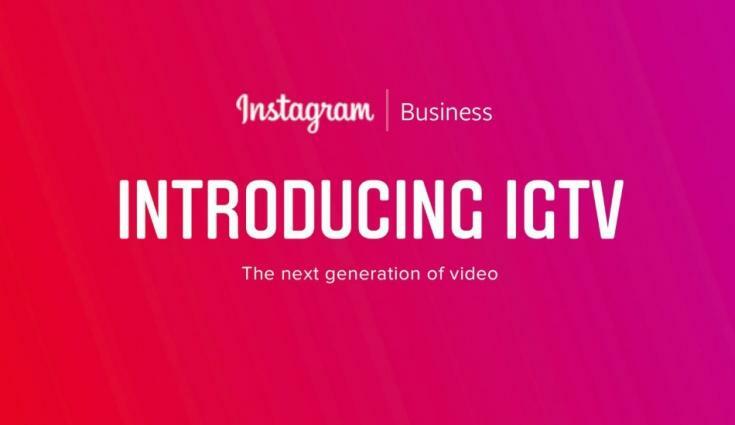 Instagram TV is a new app, so the type of videos you can upload to the platform is huge. You can upload things such as interviews, blogs, unboxings, tutorials and more. However, it goes without saying there are some limitations. For example, you cannot upload explicit adult content or videos where violence is shown. 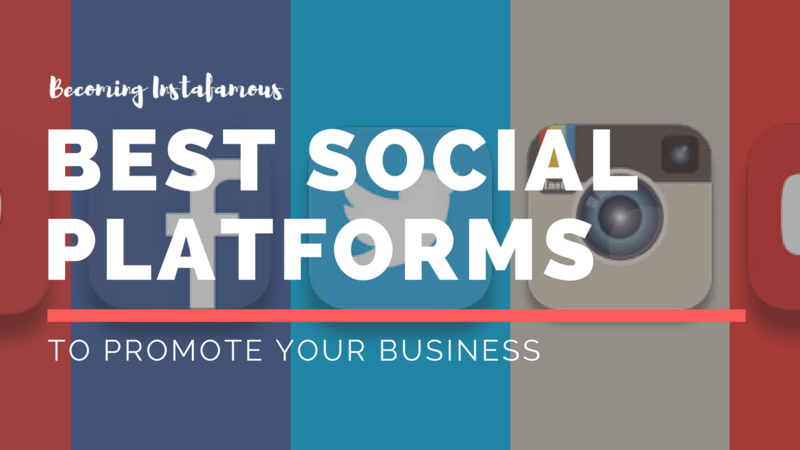 Instagram is by far one of the most important social platforms to help people promote their brands. So, that means IGTV was also thought to achieve that same purpose, right? 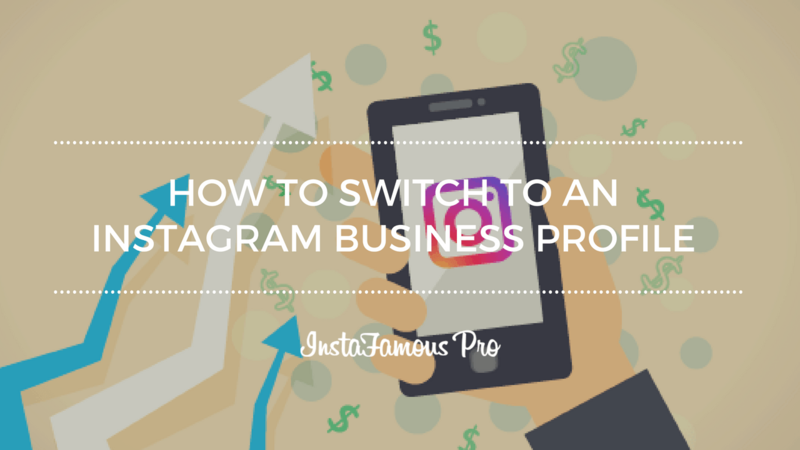 Well, even though there are a few things you cannot do with Instagram TV, you can still use the app to create a better marketing strategy. For example, imagine you own a food truck, and you are trying to get people’s attention. 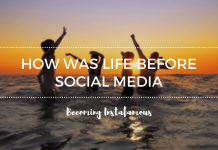 Using IGTV will help you do just that. 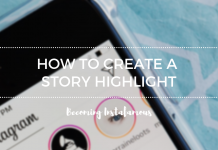 Given that this app allows its users to upload videos up to 30 minutes long, you can take your time to show your brand as you want people to see it. In the case of the food truck, it would help to post a 1 to 2 minute video of the food you sell, how you make it, and more. It only takes a bit of creativity to achieve your goal. 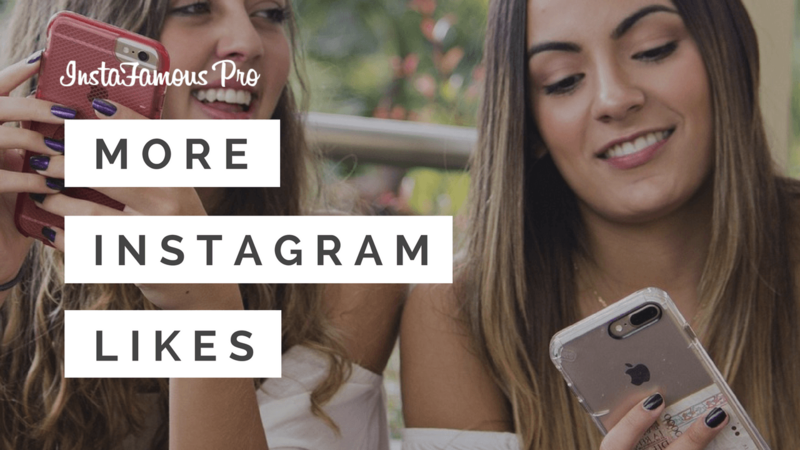 If you could make wonders with the 60 seconds limits from the Instagram app, imagine what you can do now that you can upload videos longer than that. 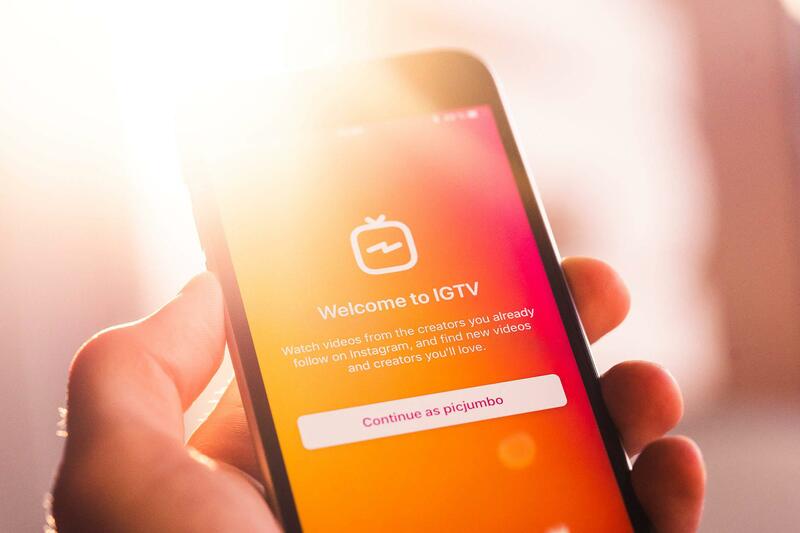 Finally, you need to keep in mind IGTV is all about the content. Think of your brand as a tv show where you need to upload at least a video a week to keep your audience engaged. Another important aspect of this app is its statistics. 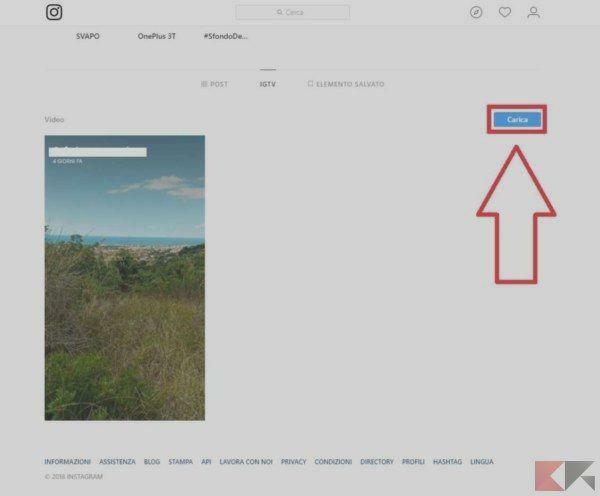 By clicking the three dots next to the share button on your video, you will be able to access a menu of options from where you can see your statistics. 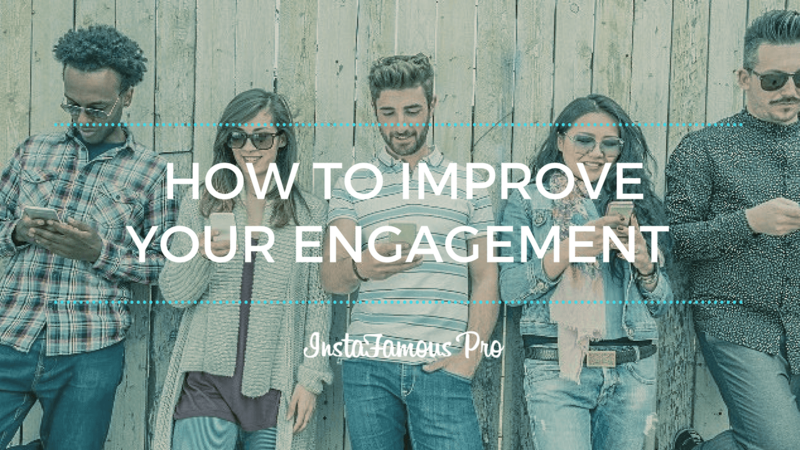 Clicking the statistics button will show you the number of views, comments, and likes of your video. In addition, you will also be able to see the percentage of the video people have watched. Now, use the statistics wisely. 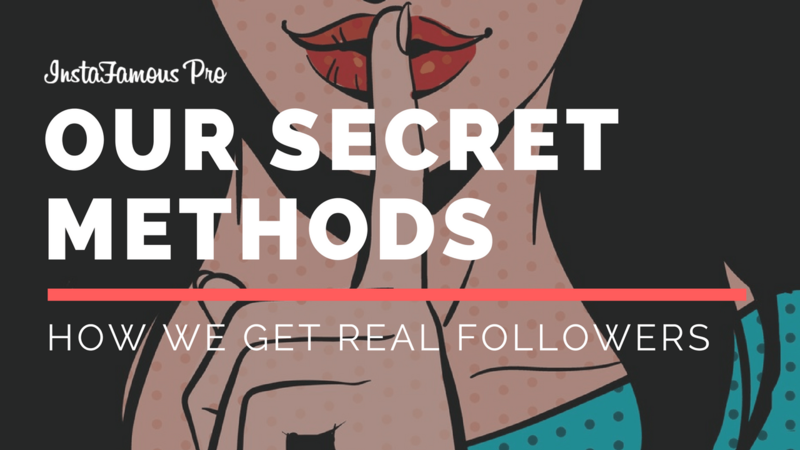 They will help you know what things you need to improve to reach your goal and attract more people. 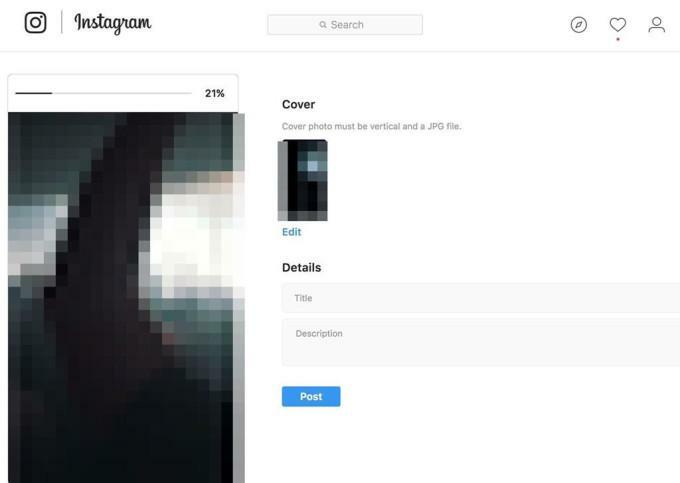 Instagram TV allows people to upload videos larger than 500Mb depending on the time length of such videos. For example, users with a few hundreds of followers can only upload up to 10-minute videos and the file size must not exceed the 650MB. On the other hand, users whose accounts have been verified and who are very popular can upload videos up to 60 minutes. However, the maximum file size for this time length must not exceed the 5.4GB. 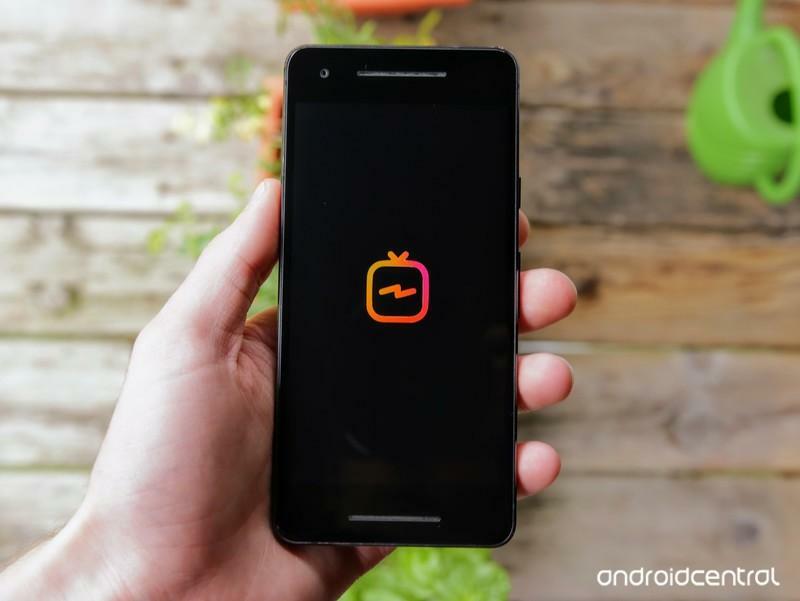 Despite being similar to Youtube, Instagram TV has been developed to be used mostly by smartphone users. Due to this fact, the aspect ratio of the videos has been optimized to fit mobile phones. This is by far the best option for uploading your videos. 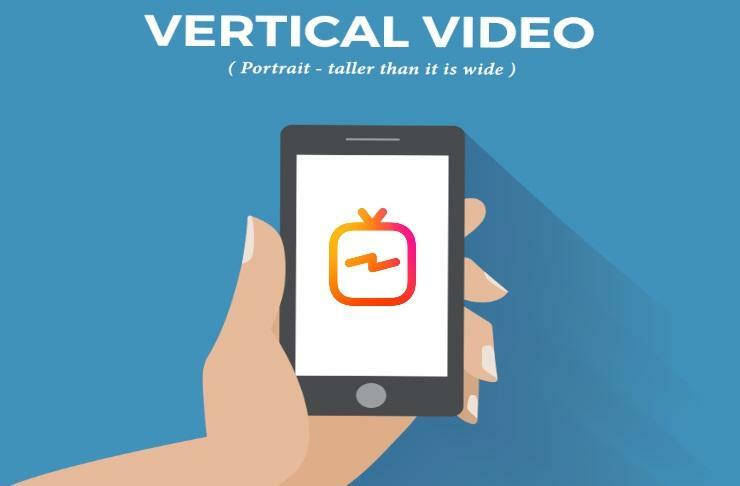 The vertical format will allow your followers to watch the video you upload without having to rotate their phones. 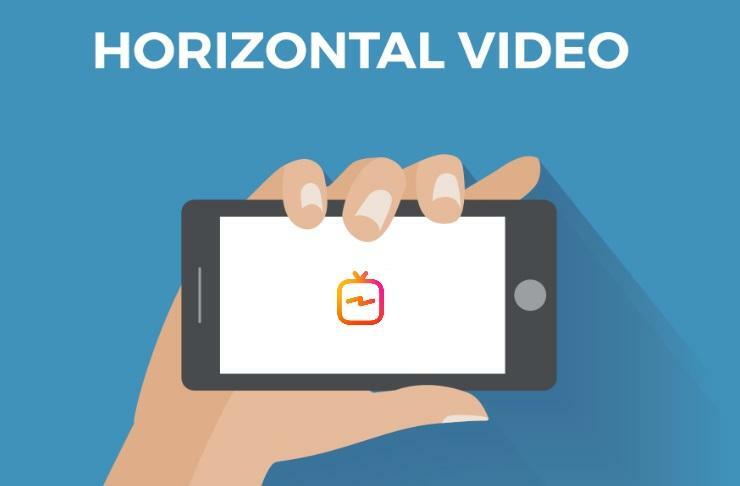 You can also upload your videos in a horizontal format. 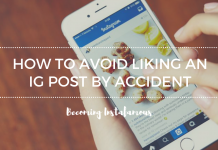 However, this will force your followers to rotate their phones and thus they will have to deal with black bars on the above and below side of your video. 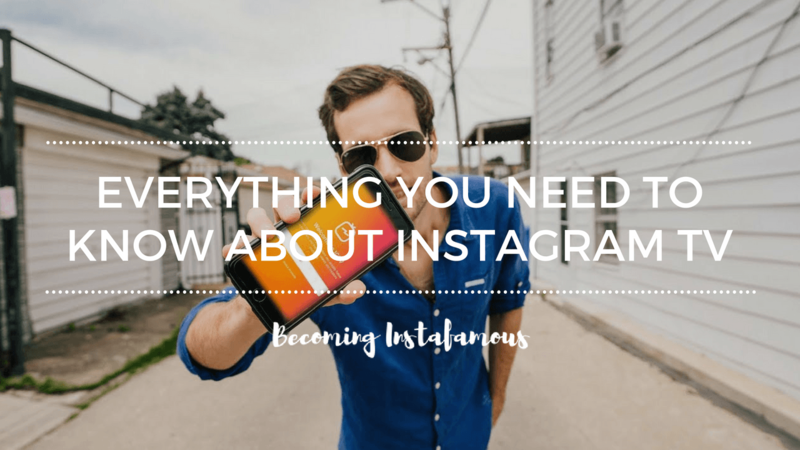 We don’t want you to go without first having learned some tips that will help you have a better experience when using Instagram TV. So, pay attention because we will cover three small aspects that happen to be very important. When you upload a new video, you have the option to get a link that will allow people to see the content you posted. Of course, you first need to know how to get that link. There are two ways you can do this. 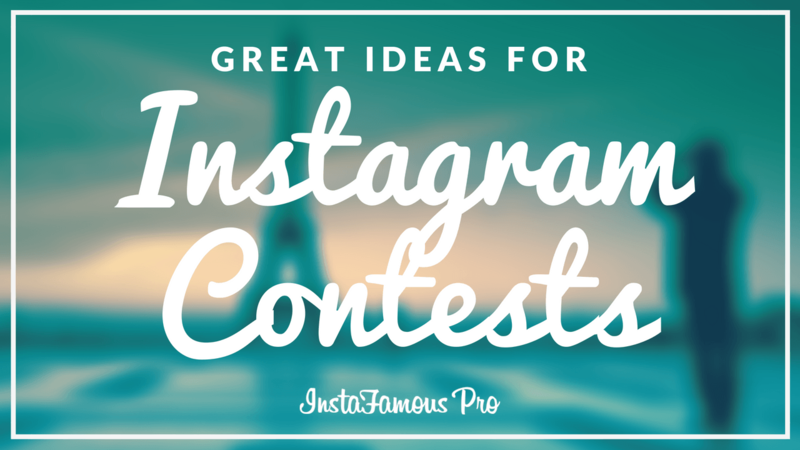 The first and easiest is to enter Instagram TV from your mobile phone and select the video you want to share. Simply press the three dots next to the like comment and share buttons and click view my insights. There you will find the link to the video you want to share. The second option is to enter this link https://www.instagram.com/youruser/channel/ from your computer and simply get the direct link to your video to share it with whomever you want. 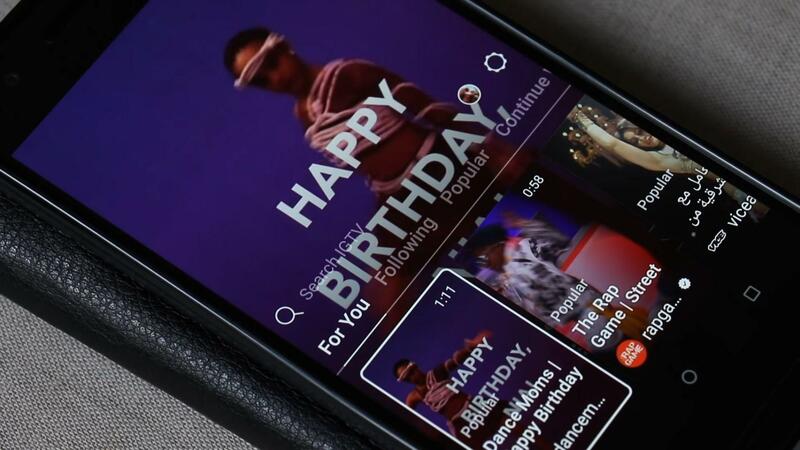 Instagram TV allows users to upload videos from within the app. However, if you are going to edit the videos from your computer, you might as well just upload them from there. Unlike the above case, you cannot edit the title and description of your videos from within the IGTV app. For instance, if you want to do such thing, you need to work from your computer. Now, doing the editing is quite easy. First, click the three dots on the video you want to edit and simply select the first option (Edit video). 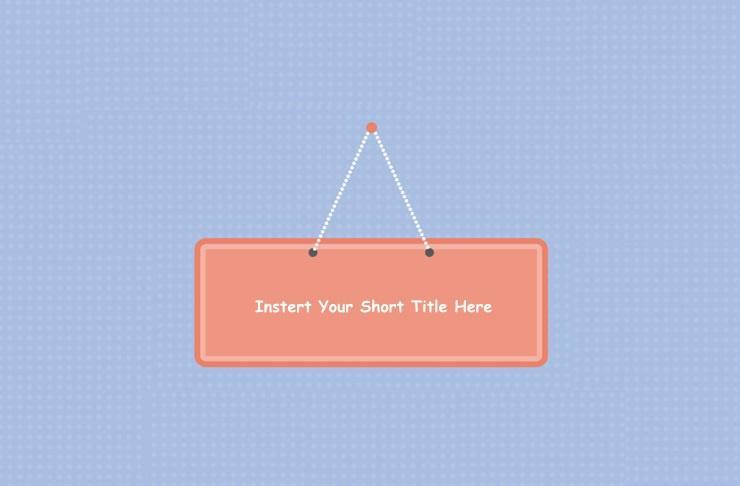 Once you do that you will be redirected to a window where you can change your title and add a description. When you start writing the description of your video, divide the content using lines. However, make sure not to use more than 25 lines. Otherwise, your followers will have to scroll down to see the rest of the description. 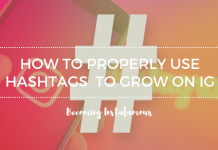 One of the most effective ways to get more interactions is to use links and hashtags. 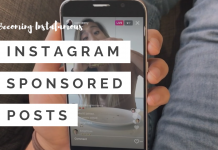 IGTV allows its users to put clickable links and hashtags in the description of their videos. 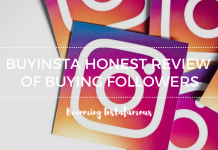 This feature allows brands and content creators to redirect their followers to their website or to any other video they have on their channel. 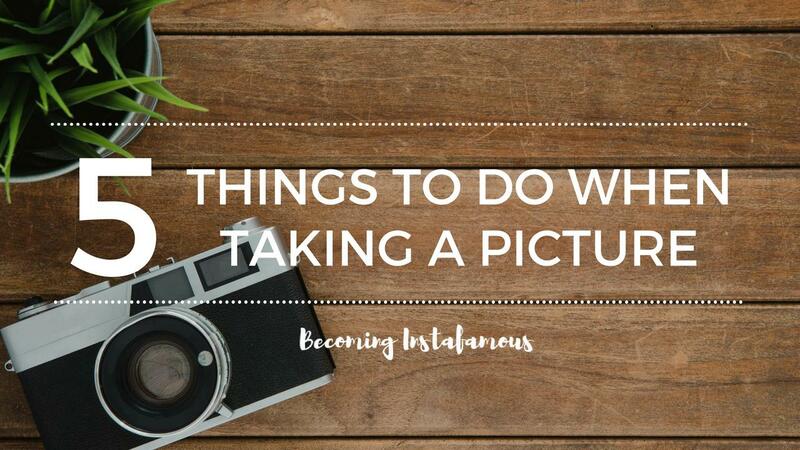 Now let’s cover another important part of creating a video for Instagram TV. The editing process! In order to edit a video from your computer, you will need to use an special software. Adobe Premiere, Camtasia, and Screenflow are a few options. We recommend using Adobe Premiere as it is the most complete software on the market. Here’s a short tutorial on how to set up the right export settings for IGTV videos using Adobe Premiere. Finally, we understand there are some people who rather using their mobile phones to edit their videos. But, how do they do it? Well, simple! They use an app. 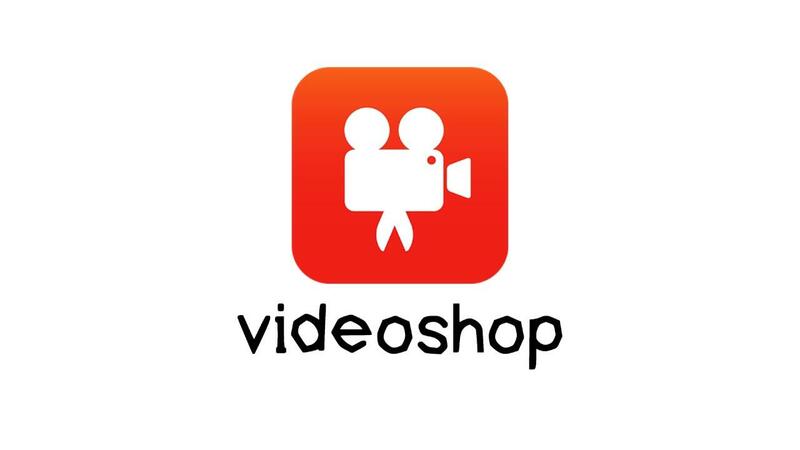 Videoleap is an app available only for iOs devices. 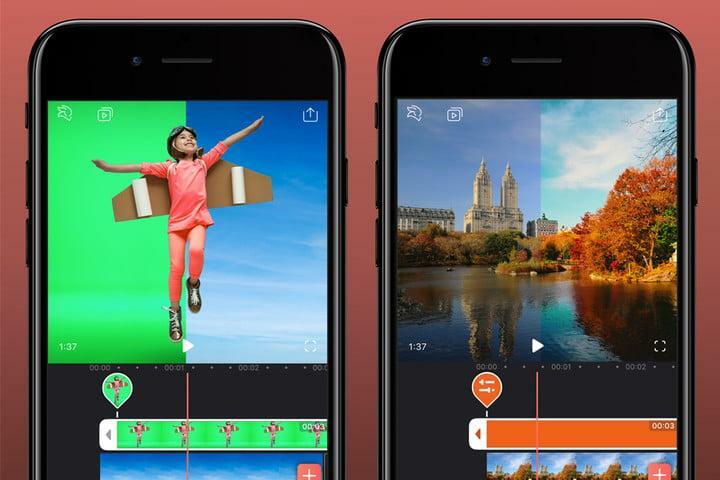 This app allows its users to edit their videos from their mobile phones by simply taping the different options the app provides. You can change the opacity, add filters, cut the footage and even work with green screen. 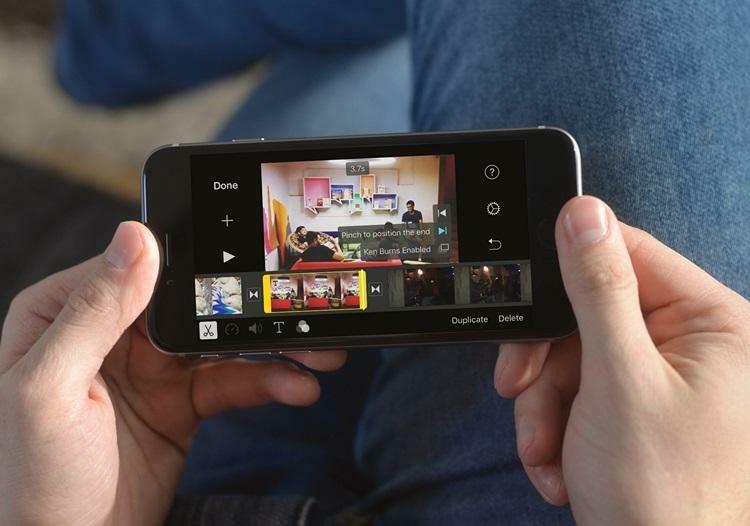 Unlike the app from above, Videoshop is a video editing app available for both iOS and Android users. Its toolbar provides users with options such as trimming their footage, adding subtitles, integrating music and even adjusting the video speed to make a time-lapse or create a slow-motion effect. 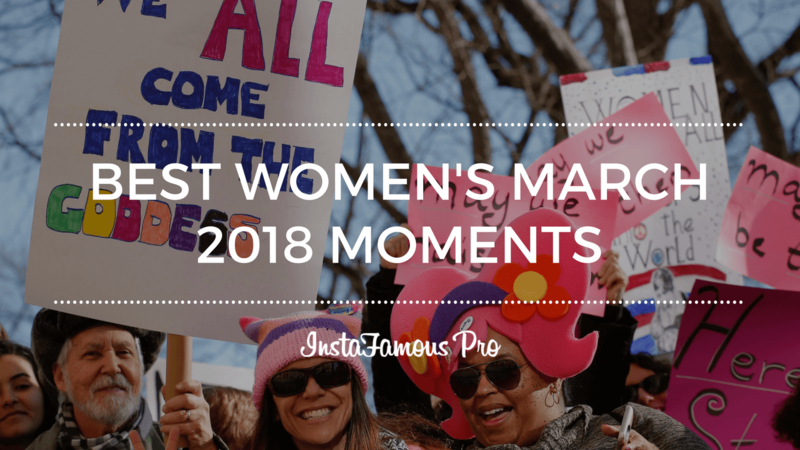 So far Instagram Tv has proven to be a great alternative for users to post and watch videos for longer than just one minute. However, given that it is relatively new. There are a few things that will be improved in the future. In the meantime, we advise you to get familiar with the app and start exploring its features. But most of all, don’t be afraid to create your own channel and start uploading videos. 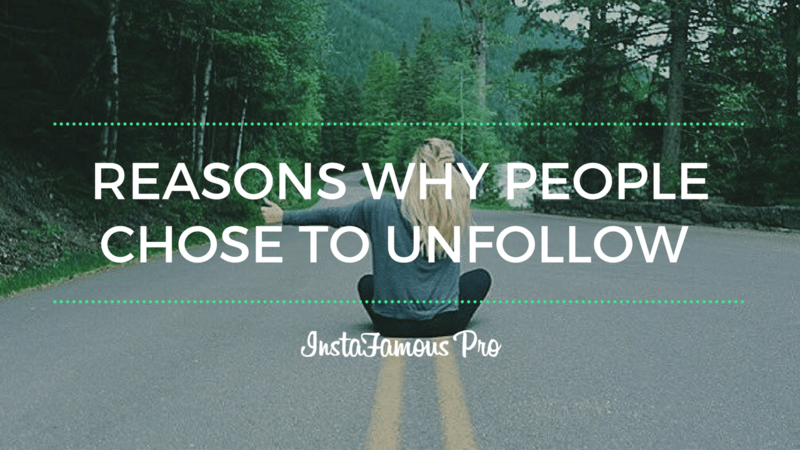 You might be surprised at how many people will like your content. Very nice post. 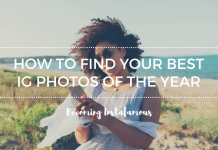 I simply stumbled upon your blog and wanted to mention that I’ve truly loved browsing your blog posts. In any case I’ll be subscribing for your rss feed and I hope you write again soon!